This class goes over the safe operation of the Matsuura MX-330 Vertical Mill in the Pier 9 Workshop. The Matsuura is a is a large, powerful 5 axis mill capable of machining complex accurate 3D parts in metal and plastic. This basic operations class is part of the CNC Learning Path at Pier 9, and is suitable for students with CNC experience. Each class is a building block to the next. 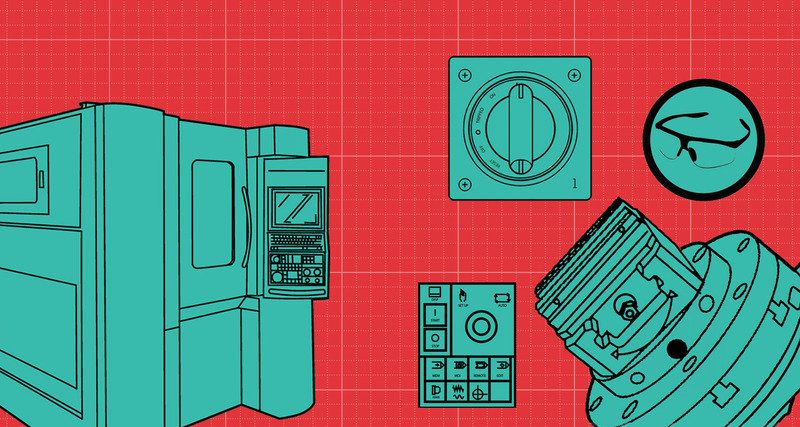 Metal Shop experience, Shopbot CNC router experience, and CNC 2 and CNC 3 are recommended before taking this course. An overview of the operation of the Matsuura 5-Axis Mill including machine specifications, control panel diagrams, allowed materials and basic safety. Before machining a part on the mill you need to verify your CAM file and prepare the machine for use. 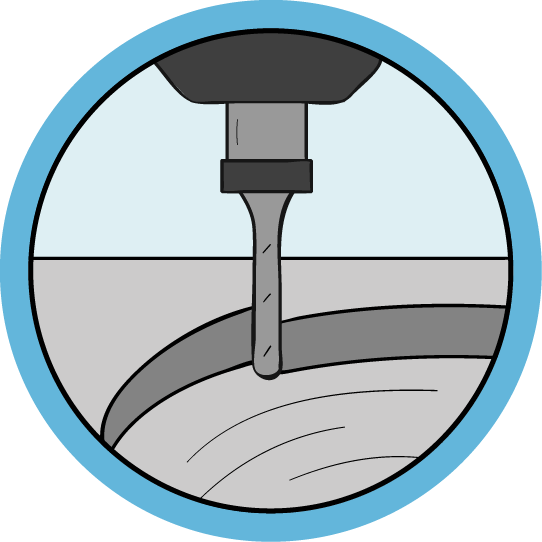 This lesson will walk you through all the steps to ensure safe machine operation. How to install your stock in the machine, perform tool changes, and verify tool length offsets before starting your job. Loading your program into the mill, machining your part and cleaning up after yourself. A quick reference review of the correct order of operations for using the Matsuura from prep to cleanup. This lesson also includes a free PDF download of this class to use in your shop.